XPRIMM:How would you comment on the insurance market's evolution in 2018? Irina MERZLYAKOVA: According to official market data - the insurance market of Belarus has been growing for several years. Although the insurance penetration degree in terms of GDP remains almost unchanged - it is only 1%. GWP increased by about 16% y-o-y in 2018. It should be noted that volume of GWP is growing at a rate that outpaces inflation, which means that there is real, but not nominal, market growth. I would describe 2018 as a drawn-out silent period for the insurance market in Belarus. Insurers' expectations for legislative changes, including those aimed at market liberalization, unfortunately, were not delivered. Throughout the year, insurers got one single document regarding legislative changes, which adjusted amounts of commission for intermediaries. Thus, the amount of maximal commission for insurance brokers was reduced from 25% to 20% for each contract. As one of the most important market trends of the year, I can underline the regulator's constant close attention to actions of intermediaries and gradual decrease of their commission. It should be also noted that 2018 was marked by one of the largest private insurers, B&B Insurance Co, leaving the market, so now we have only 16 insurers in the market. XPRIMM: What did 2018 do for to market leaders - were there any significant changes in market ranking? How successful was the year in terms of GWP? Were there any large indemnities paid? New insurance products introduced? I.M. 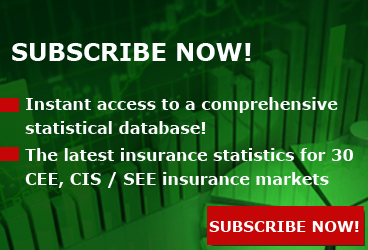 : Taking into consideration that the Belarusian market has had legislative restrictions for private insurers for the last 14 years, the leading positions in the market remain almost unchanged. State insurers keep the TOP-5 positions in terms of GWP. 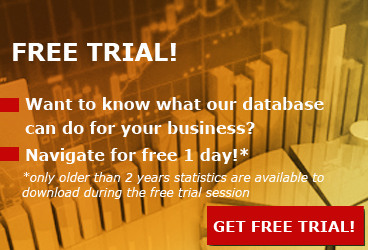 By a huge margin compared to other participants is BELGOSSTRAKH, with a market share of over 50%. In the private insurance sector, the leader is the subsidiary of a Russian insurance company - RESO. In general in terms of GWP, private business holds 13% of the market. 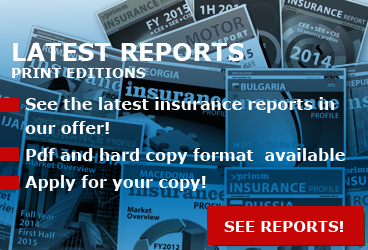 The main market drivers in 2018 were voluntary motor hull insurance for individuals and legal entities (this is due, according to auto dealers' statistics, to a 53% y-o-y increase in car sales in Belarus in 2018) and voluntary medical insurance. In total, financial performance was quite good for insurers last year. All of them produced some profit, the ratio between paid claims and premiums amounted to about 50%. 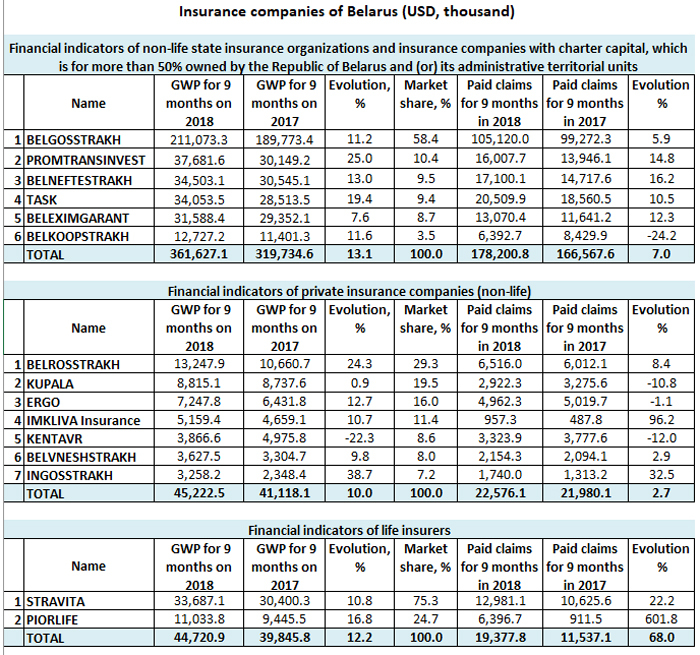 XPRIMM: In your opinion, how well developed is Belarus' insurance market, compared to other markets? What prospects for international cooperation would you point out? I.M. : Under the economic conditions that currently exist in the country, I believe that insurance is showing great progress in its development. At the same time, it should be noted that the banking system and leasing show more progressive development. As for international cooperation, due to specific reinsurance legislation, all international cooperation is based only in a single company - the Belarusian National Reinsurance Organization. And unfortunately, as of today, our insurers are alienated from real processes in international markets, especially private insurers. XPRIMM: How would you describe the market expectations for 2019? I.M. 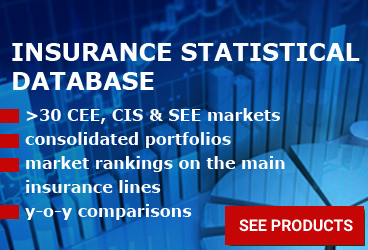 : All major plans and expectations of Belarusian insurers are focused on the adoption of new legislation in insurance, which has been under review and consideration by the government for two years. It may safely be said that in 2019 it will finally be signed. Then insurers will be able to develop online insurance more quickly, restrictions for private insurers in regard to life insurance will be cancelled and a number of administrative procedures for non-life insurers will be optimized.